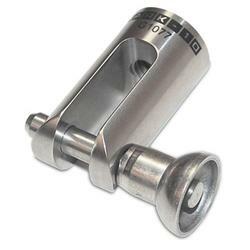 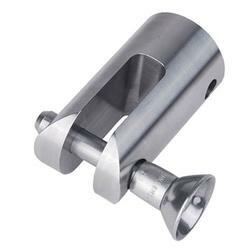 This cam grip secures the ends of wire, cable, and tubing samples for pull testing. 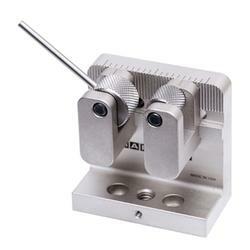 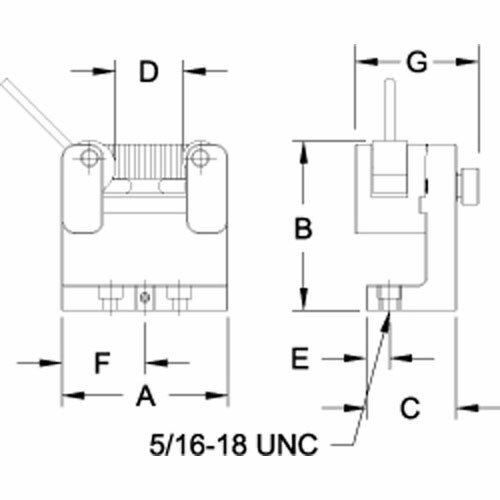 Engaging and disengaging samples is quick and easy, with a side slot for sample insertion and serrated steel rollers. 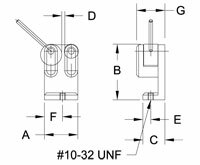 Use this grip with a G1001 wire terminal grip, force gauge, and test stand to create a complete terminal and crimp testing system.